What if one magical night could change your life forever? 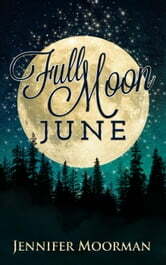 From the bestselling, award-winning author of the imaginative novel The Baker's Man comes Full Moon June. 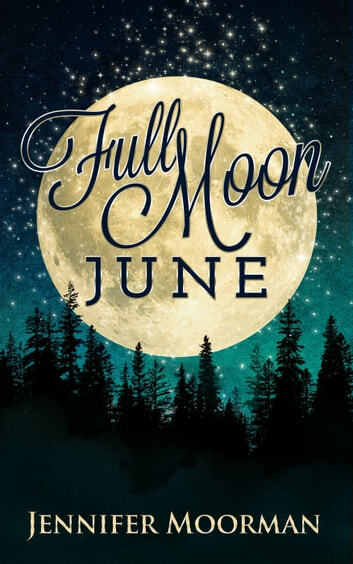 A magical story on its own, Full Moon June takes place in the small town of Mystic Water—an enchanting town loved by readers of The Baker's Man, Little Blackbird, and Honeysuckle Hollow. In this short story, twelve-year-olds Adam and Leilah adventure through the forest to Red River Hill, a historic landmark with a mysterious past. Under the silvery light, Adam and Leilah stumble upon the truth of the hill's secrets and find themselves trapped—maybe forever. With a dash of help from an unlikely source, Leilah finds proof in the existence of magic.